> A5990-66510 HP System Board for J6000 Workstation with two 552Mhz CPU Processors & Heatsinks. 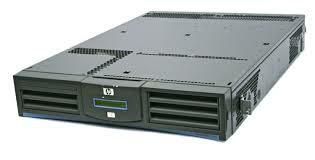 **IN STOCK** HP System Board for J6000 Workstation with two 552Mhz CPU Processors & Heatsinks. 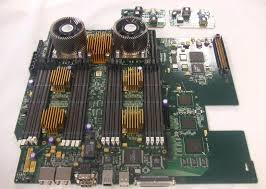 HP System Board for J6000 Workstation with two 552Mhz CPU Processors & Heatsinks. > A5990-69101 HP System Board for J6000 Workstation with two 552Mhz CPU Processors & Heatsinks.